Driving Denison, and Our Future. A strong, thinking woman, I have a great capacity for hard work and I Get Things Done! Lifelong learning remains important to me through formal education and work experience. 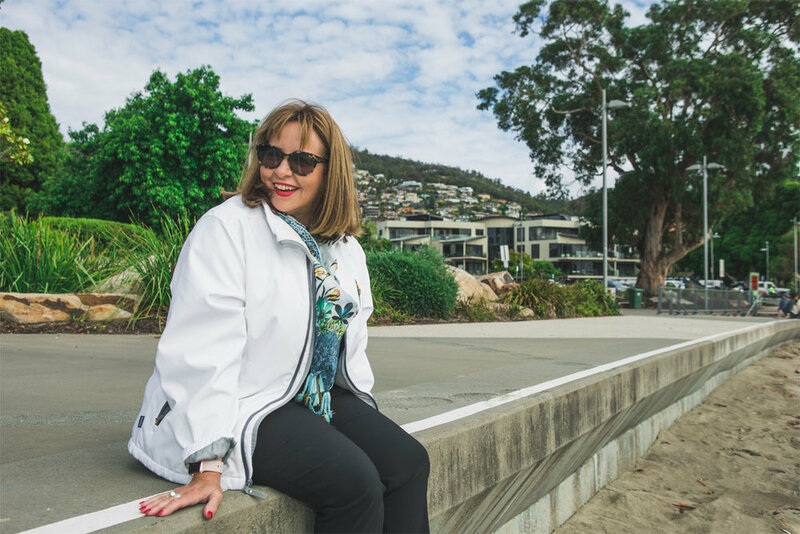 As a business woman, former Lord Mayor of Hobart and director of significant entities, I have worked with a diverse range of people. This has given me the skills to understand problems from many angles and provide the most appropriate solutions. I am a vocal advocate for good governance and have a proven track record of showing the courage to call out issues that may impact those in our community. I am a passionate Tasmanian and absolutely dedicated to making a difference to our community. Like many people in Tasmania I have had my share of challenges over the years including divorce, raising a daughter by myself and facing financial hardship necessitating Government assistance. Most recently, I have been caring for my partner, Peter, who survived Guillain-Barre disease and has been left with a disability. None of this makes me special, but it does make me real and means I know what it’s like to worry about where you’re going to live, how you’re going to pay your bills and the stresses that health issues can bring. Working for our community is important to me and I want to acknowledge and develop further the community that supported me through my challenging times and will support you through yours. I will work hard to get things done in Denison. We love to hear from you and understand the issues which really affect you. Thank you! We'll touch base soon. We're building a progressive and growth-driven future for all Tasmanians; Vote 1 Sue Hickey.